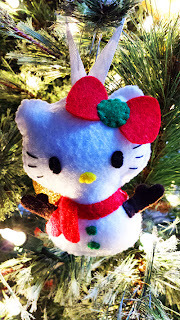 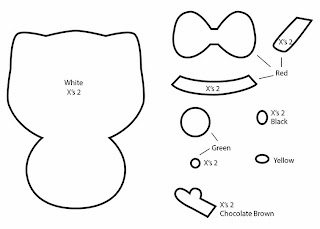 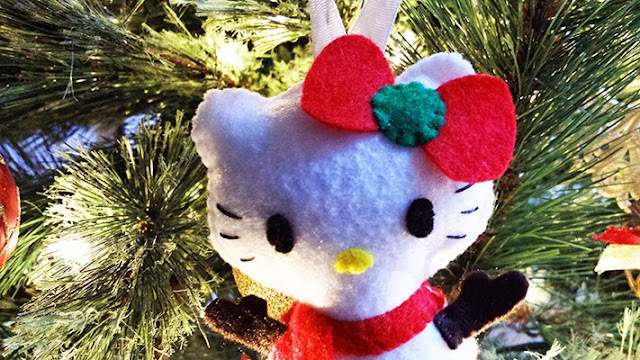 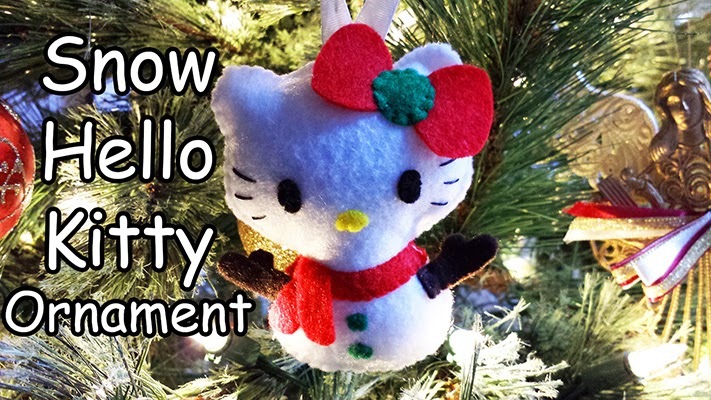 Why have just a snowman ornament when you slap some kawaii-ness on it and make it a Snow Hello Kitty? 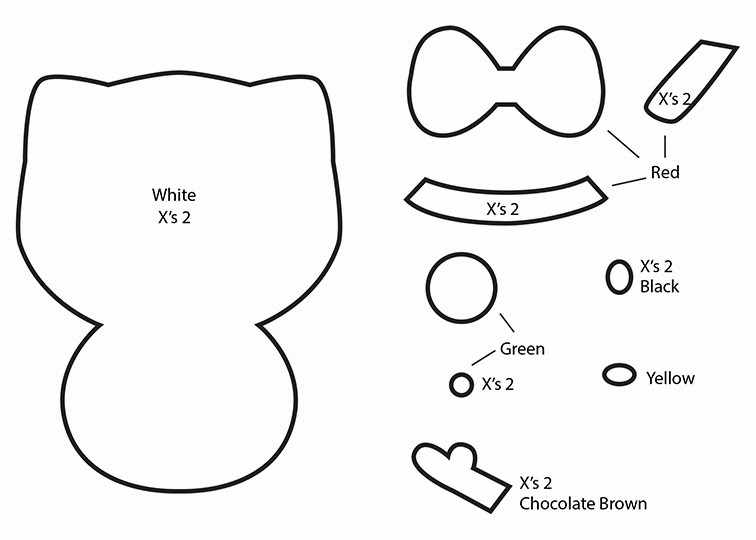 Make it with all sorts of color schemes and don't be afraid to experiment! Try not to make her to big as you don't want her being too heavy for a tree branch.